Amgen Tour of California - A Tour de France-style cycling road race presented by AEG that challenges the world's top professional cycling teams to compete along a demanding course that traverses hundreds of miles of California's iconic highways, byways and coastlines each spring. Bicycling - Leading road biking, mountain bike, and cycling magazine. 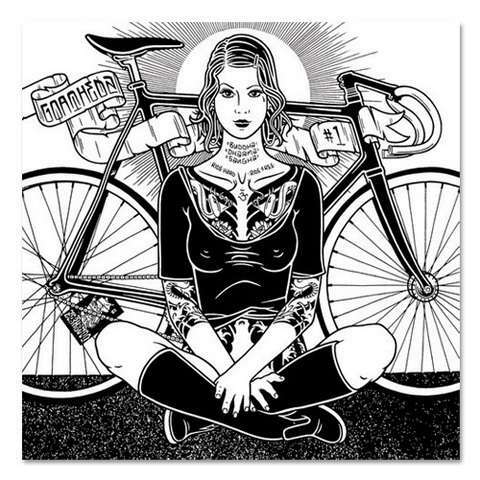 Bikes Not Bombs - Assists development projects with recycled bicycles, related technologies and technical assistance, as concrete alternatives to the militarism, over-consumption and inequality that breed war and environmental destruction. Box Dog Bikes - Caters to everyday cyclists: commuters, couriers, hobbyists, collectors, and enthusiasts. Located in San Francisco, California. Hike & Cycle - Information on hiking, cycling, snow sports, and other outdoor activities. This webpage last updated on Tuesday, September 19, 2017 3:04 PM.